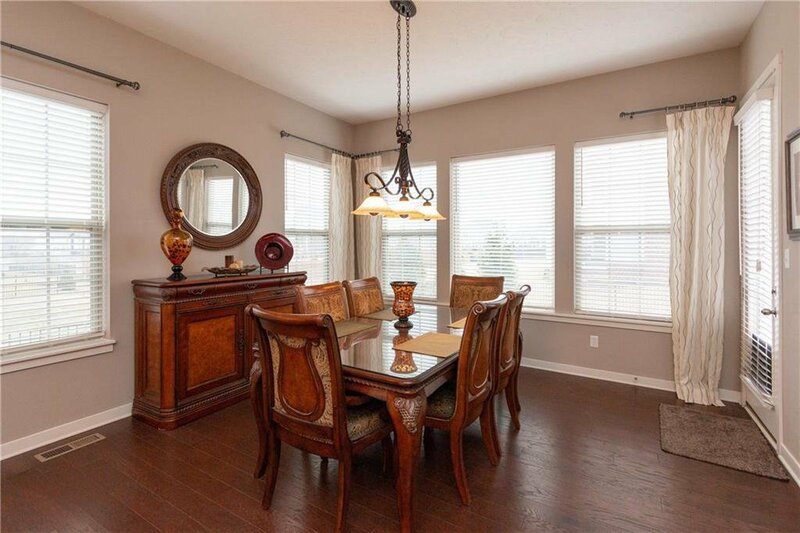 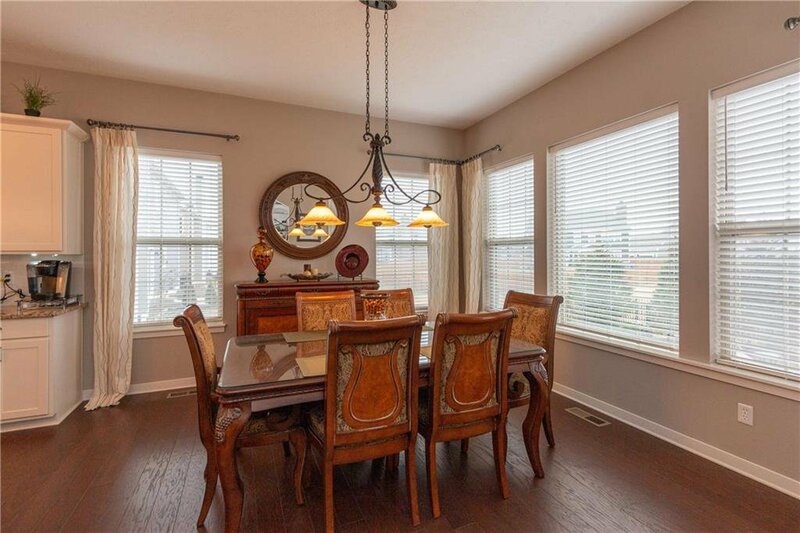 Beautifully appointed former Estridge model home w/4 BRs, Study, 3-car gar & finished bsmt. 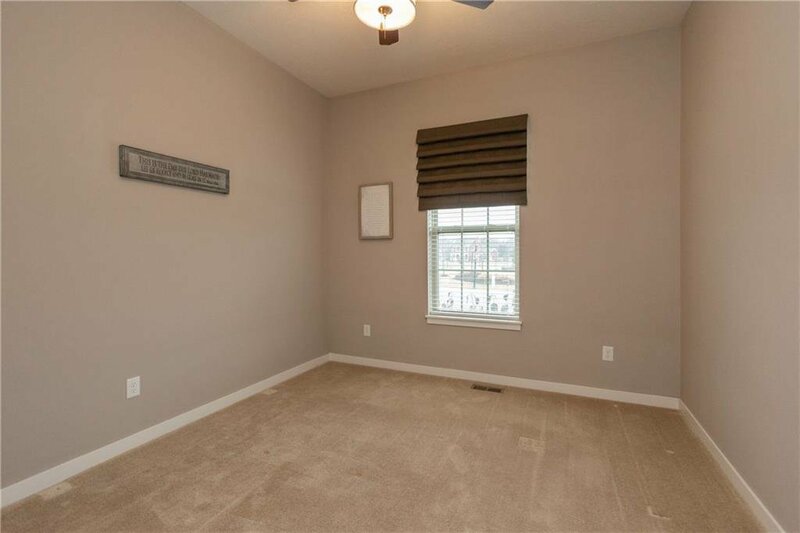 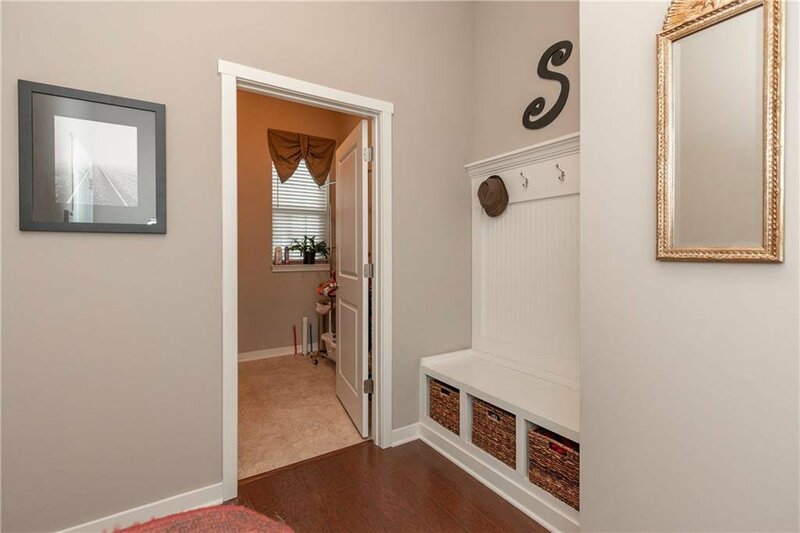 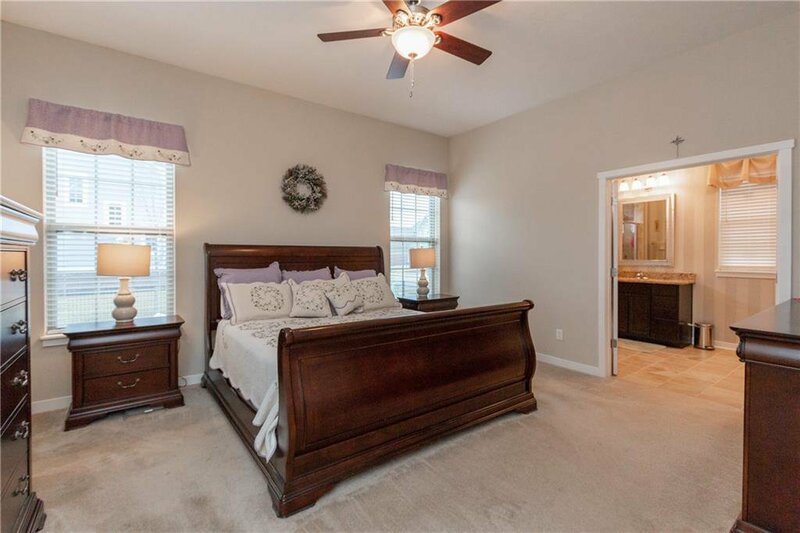 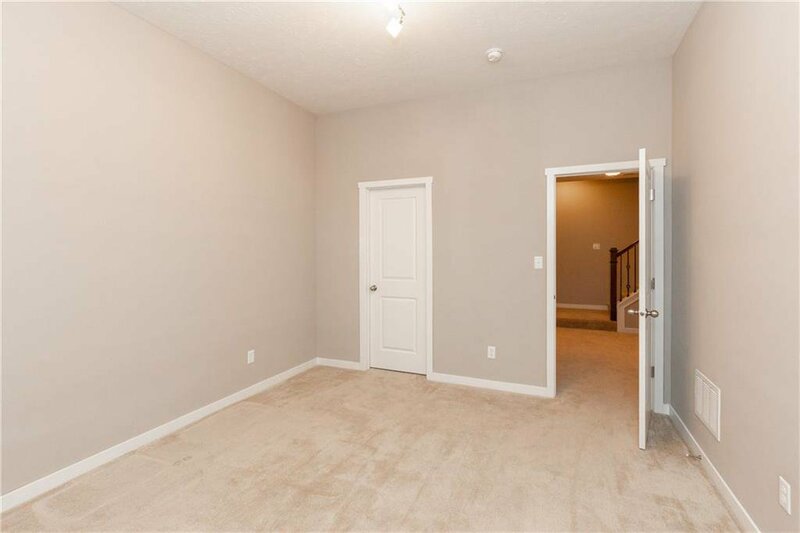 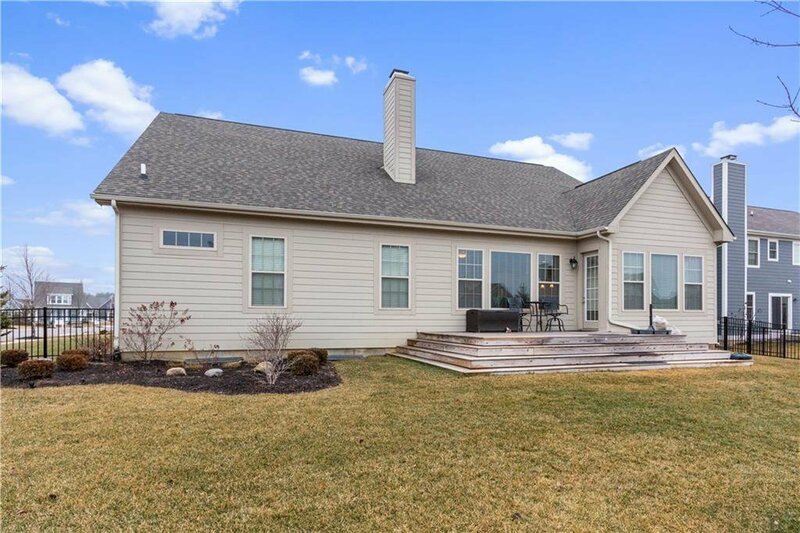 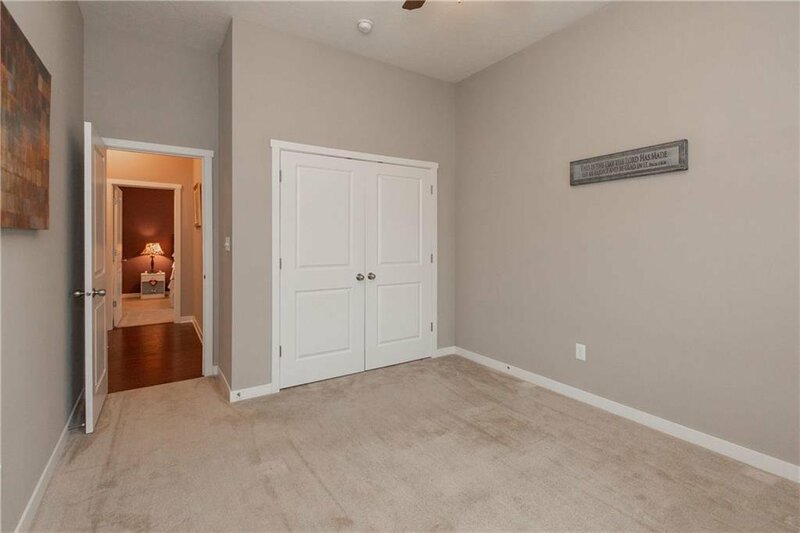 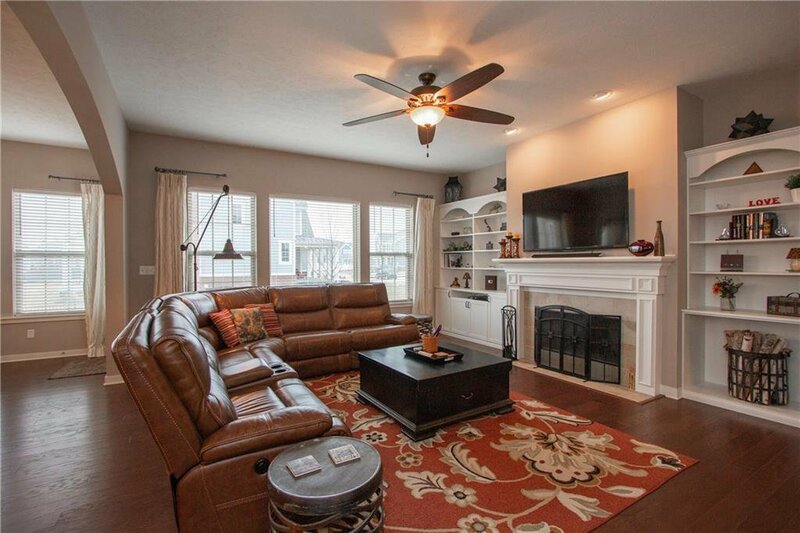 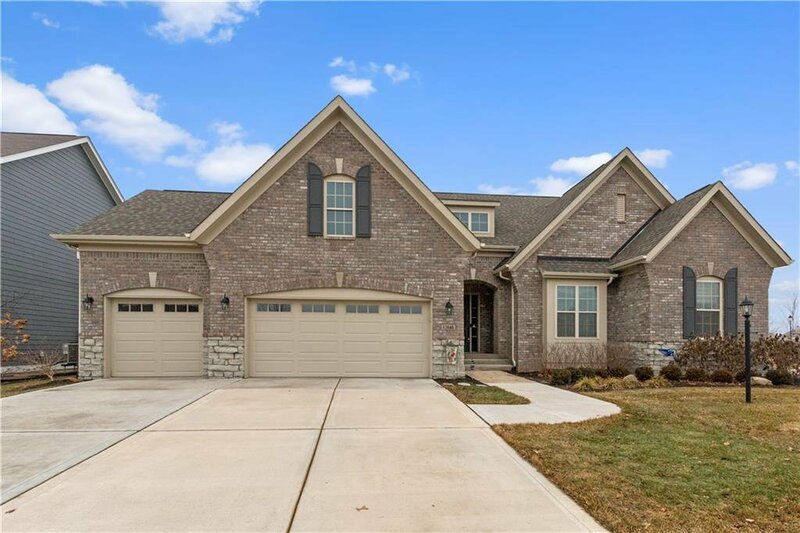 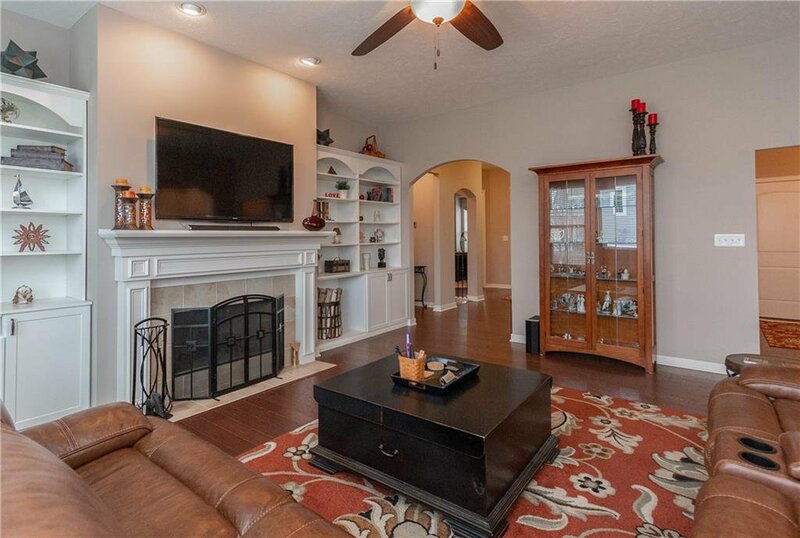 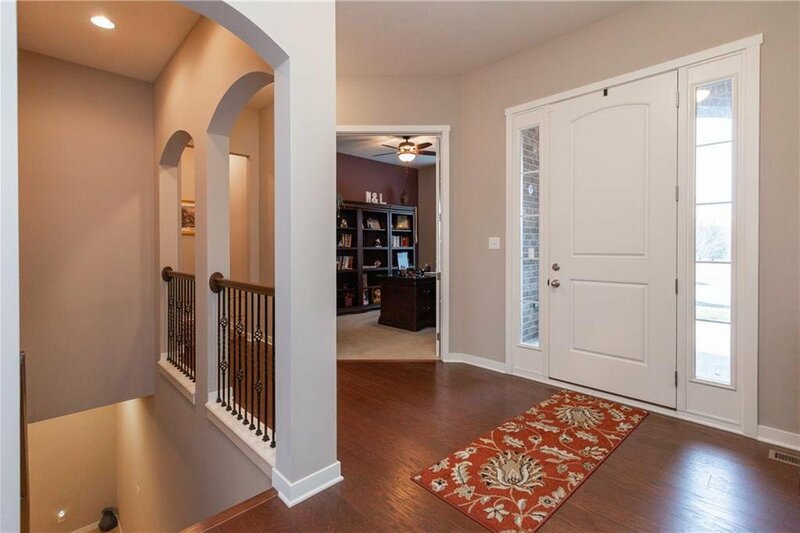 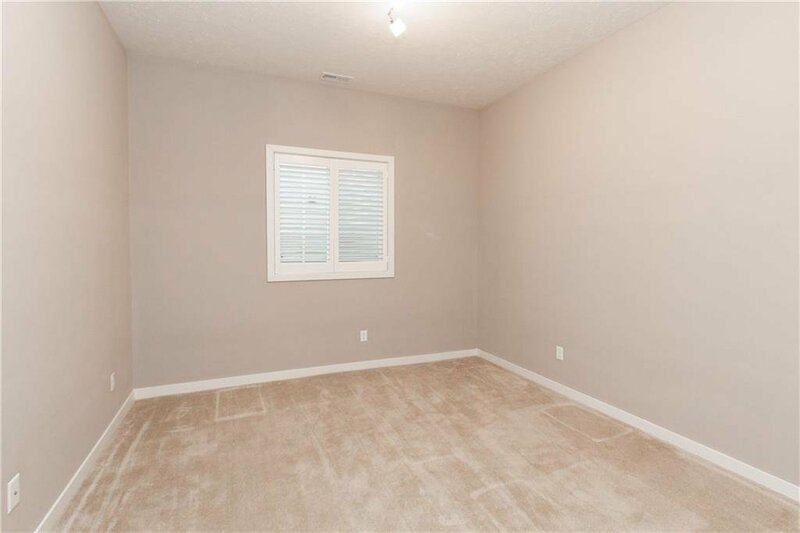 Greeted in foyer by 10' ceilings thruout & hardwoods that leads into gorgeous Great Rm w/Fireplace & built-ins. 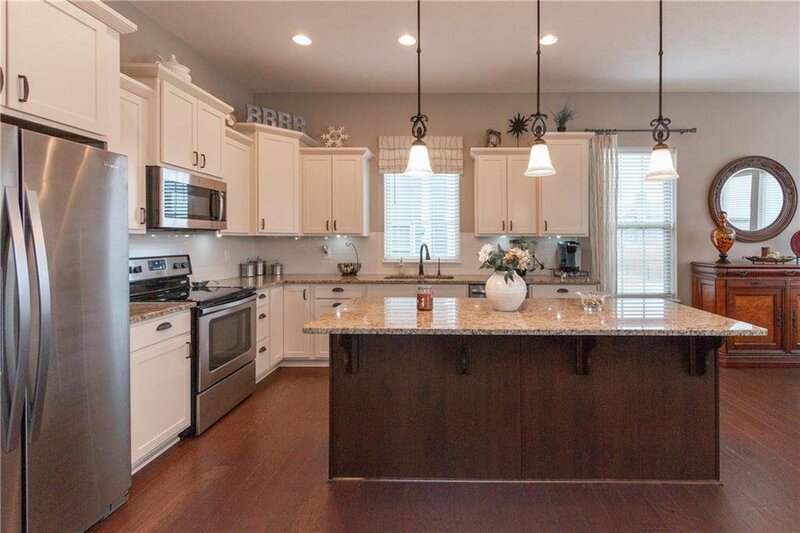 This all opens to stunning Kitchen perfect for entertaining. 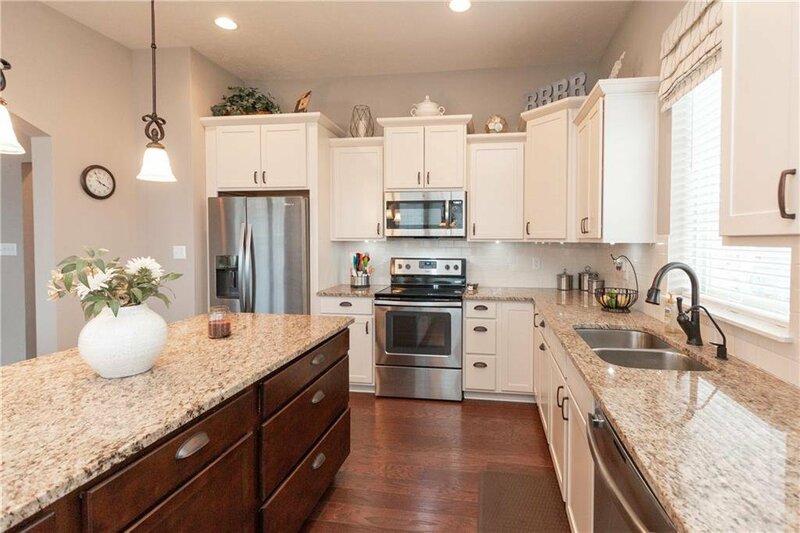 Kitchen feat incl upgraded cabinets w/lrg island, granite tops, stainless steel appl, tile backsplash & pantry. 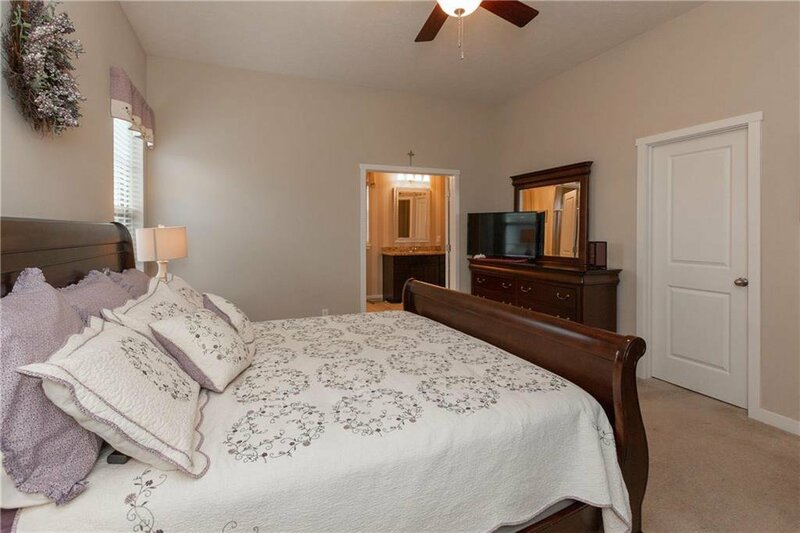 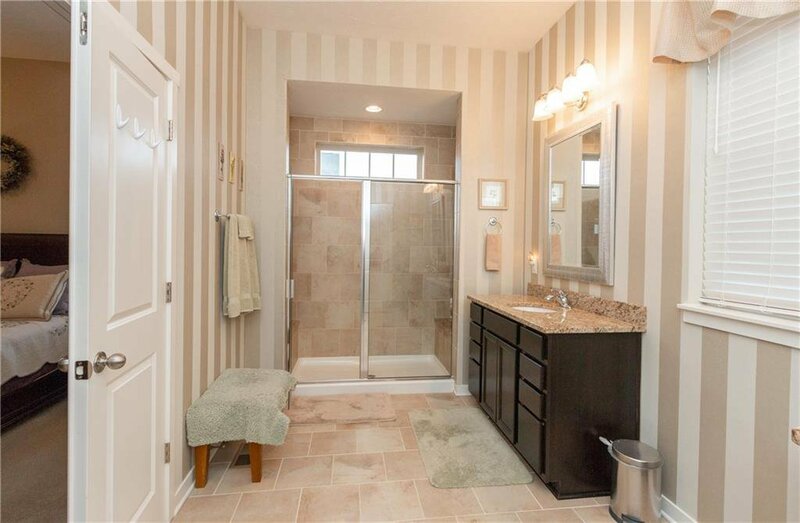 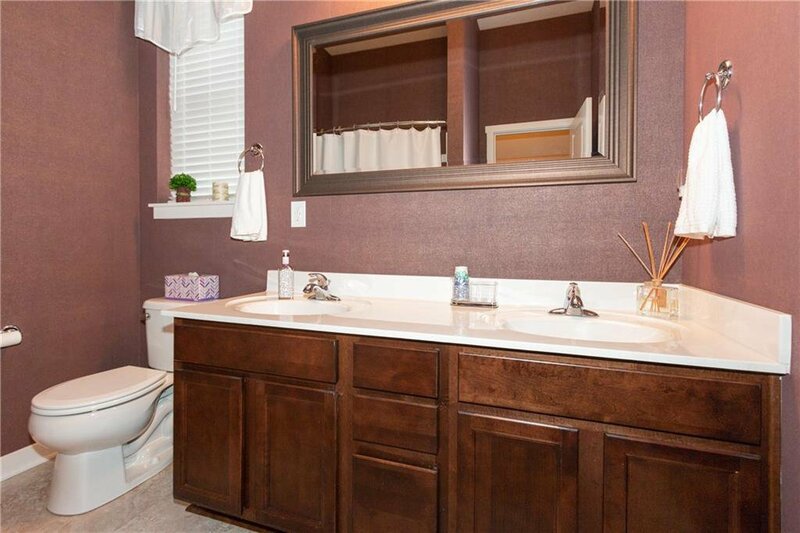 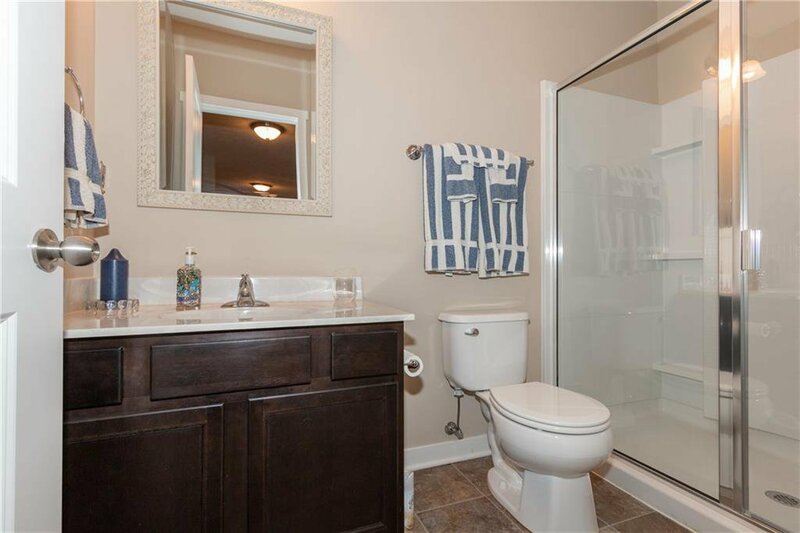 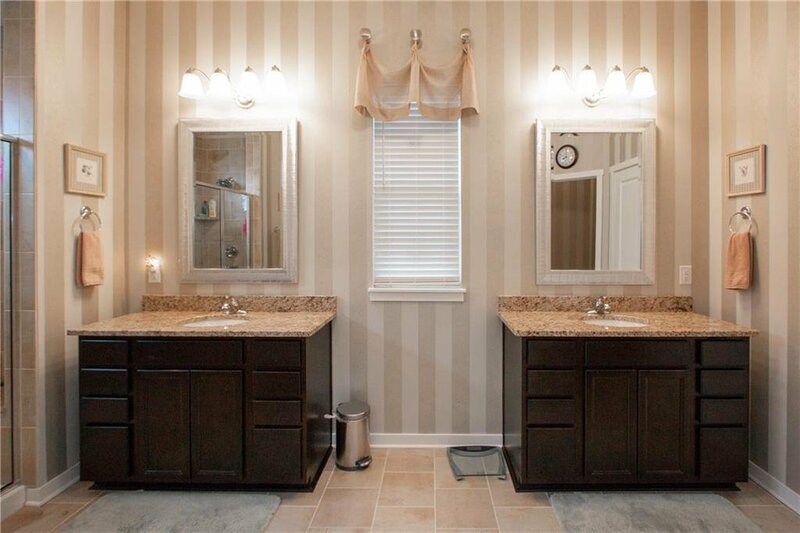 Elegant mstr suite feat walk-in closet, his & her sinks, & walk-in tile shower. 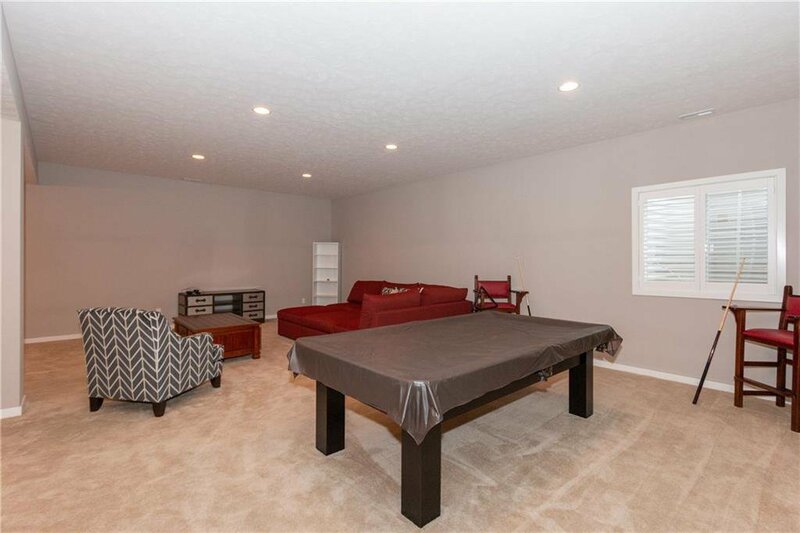 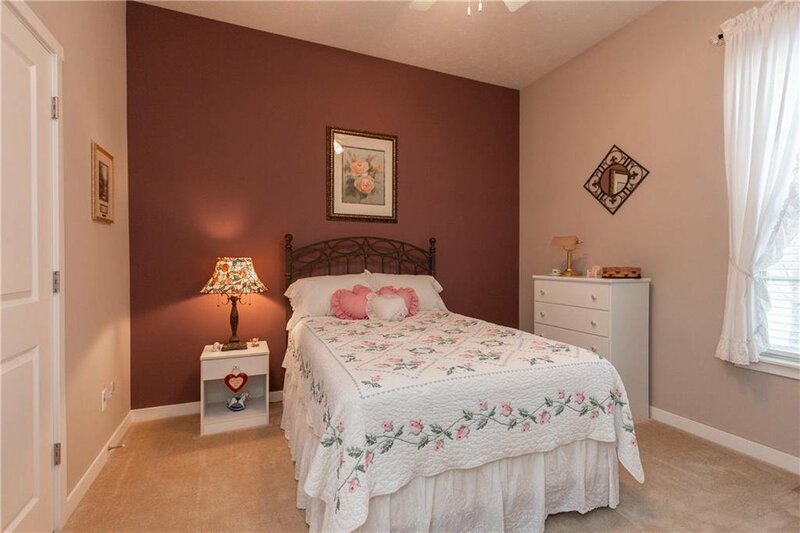 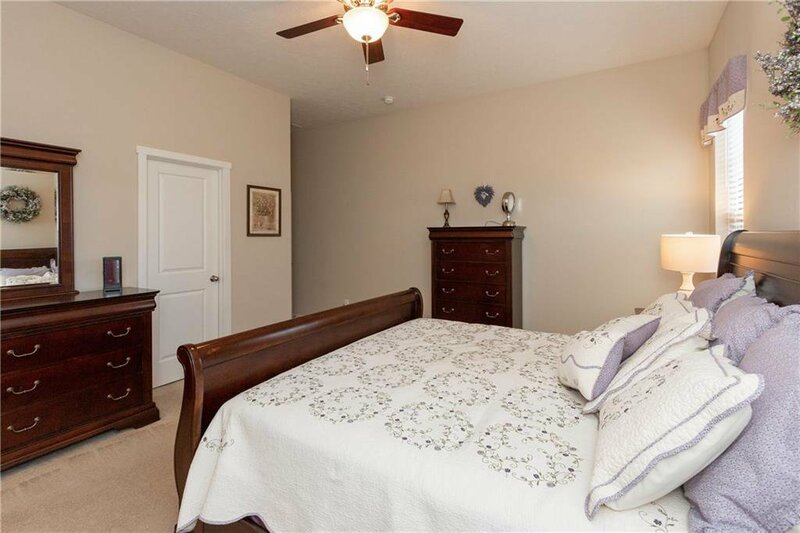 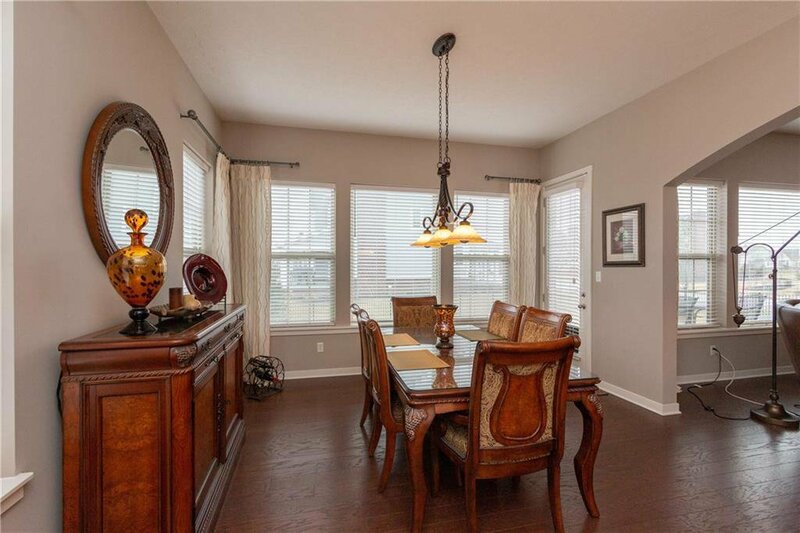 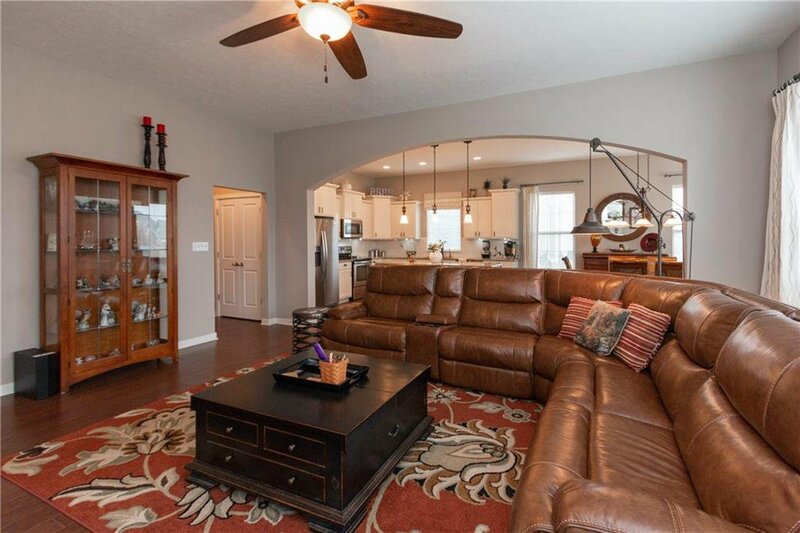 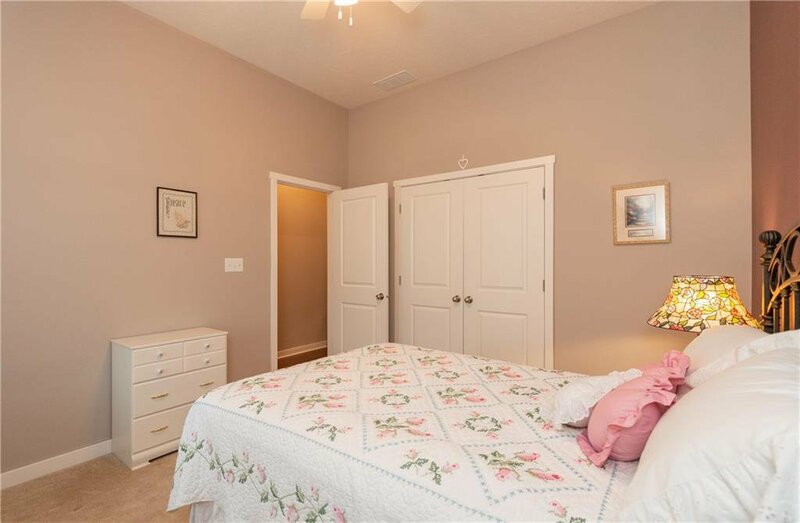 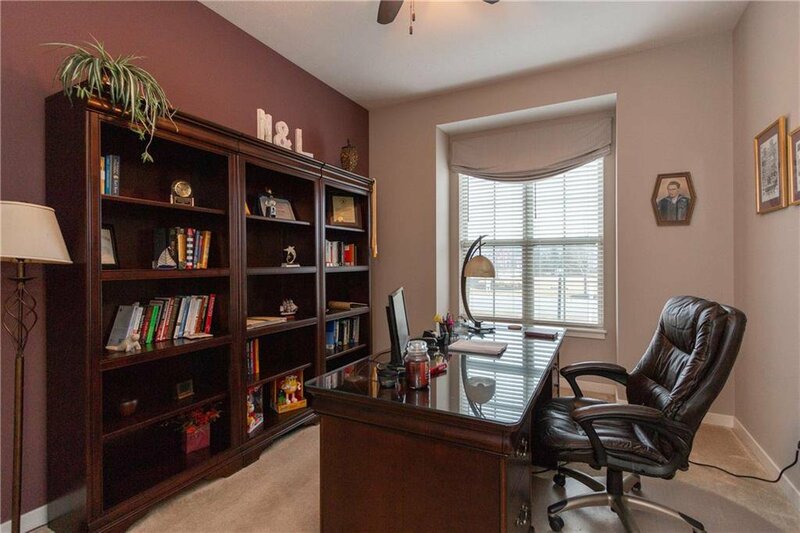 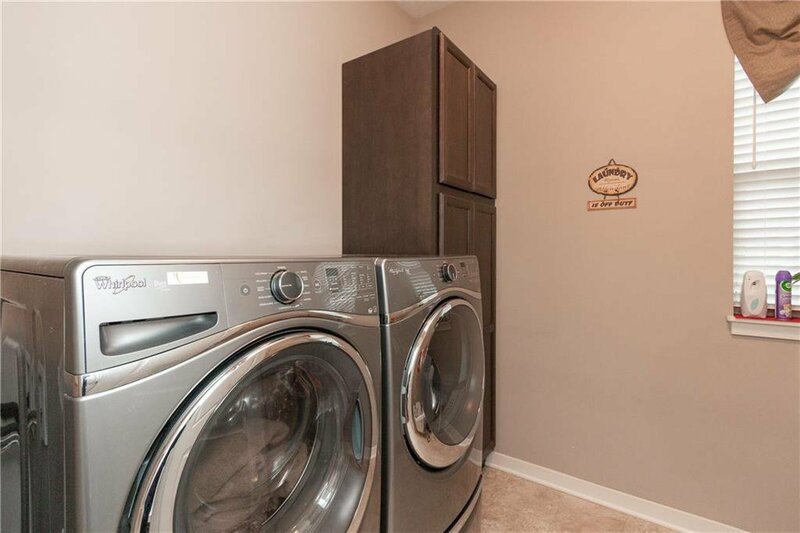 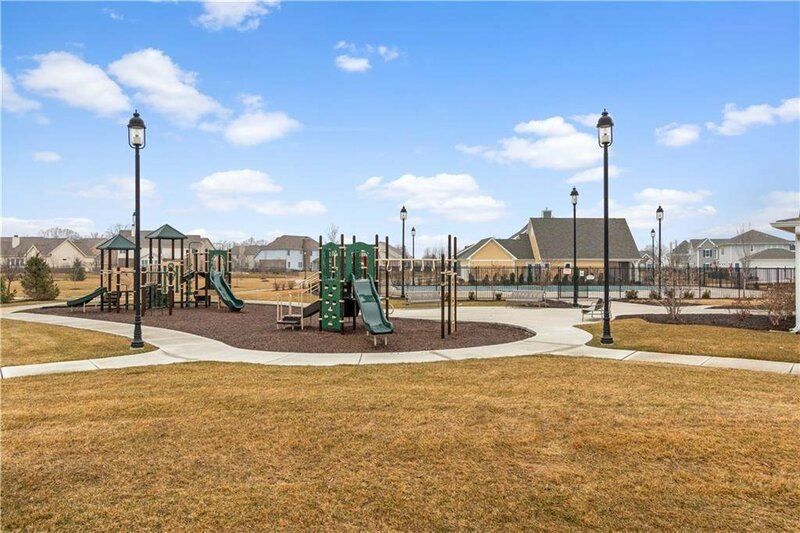 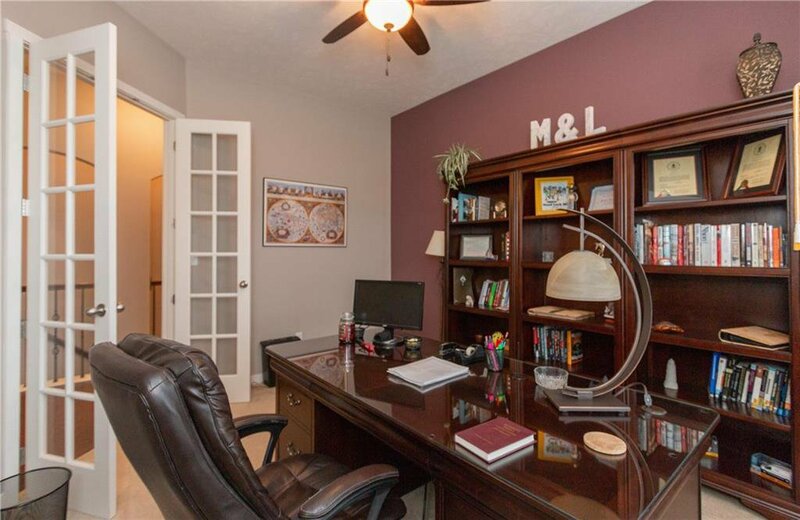 Spacious bsmt w/10' ceilings, rec area, full BA, bedroom & storage. 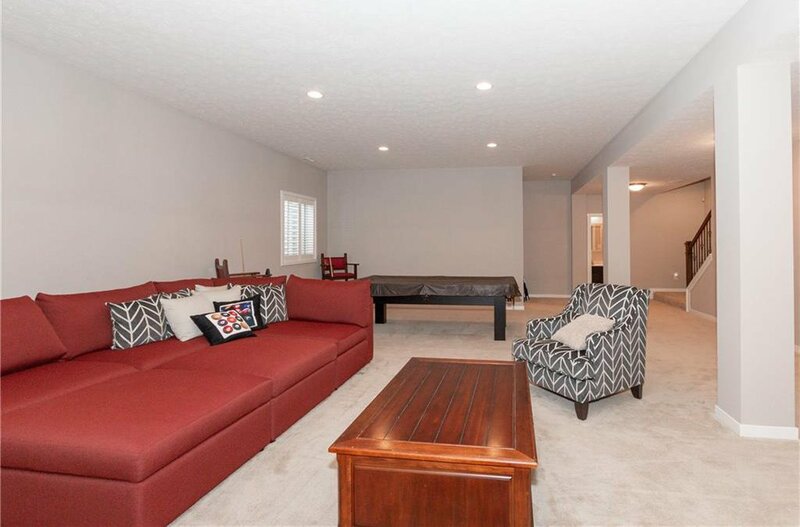 Oversized dream 3 car garage w/separate HVAC & finished w/can lights thruout. 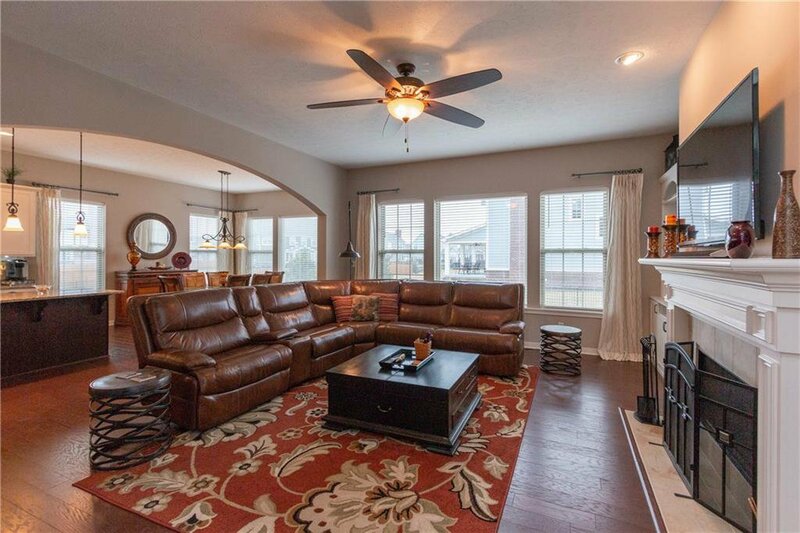 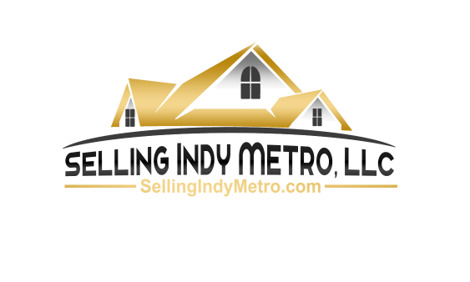 Home is loaded w/many more custom finishes, upgrades & features! 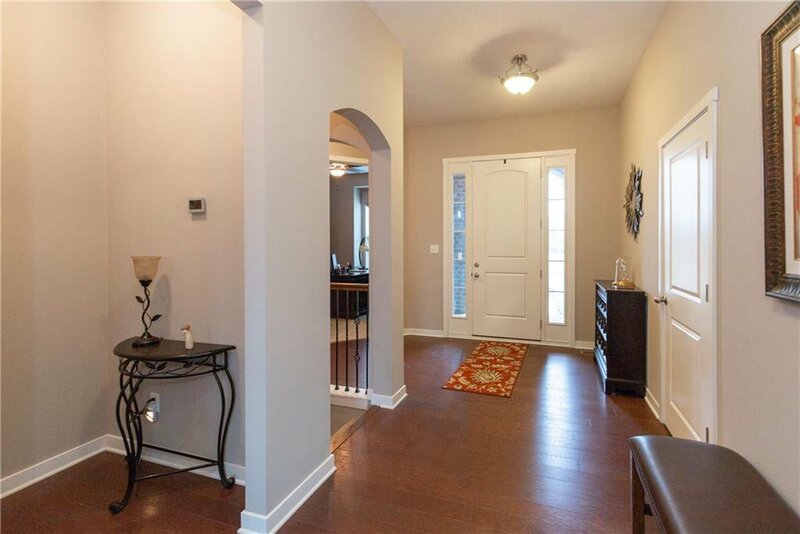 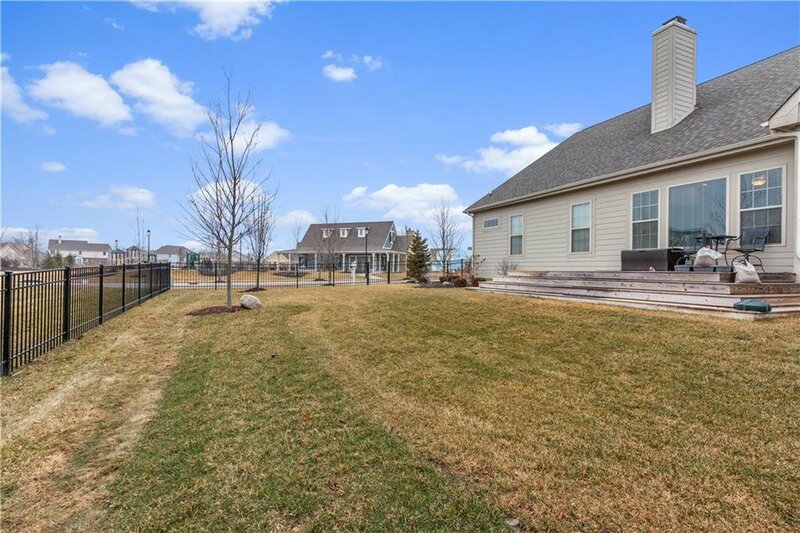 Fantastic outdoor living on spacious deck, professionally landscaped fenced yard.